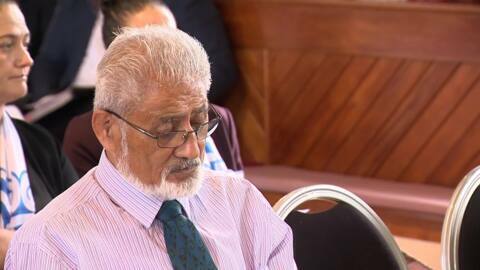 The latest Waitangi Tribunal hearing for Wai 2660, dealing with the Marine and Coastal (Takutai Moana Act) 2011 Inquiry, took place at Waiwhetu Marae in Lower Hutt today. Iwi claimants from around the country gathered to make their submissions to the tribunal for the rights to their coastal water areas. 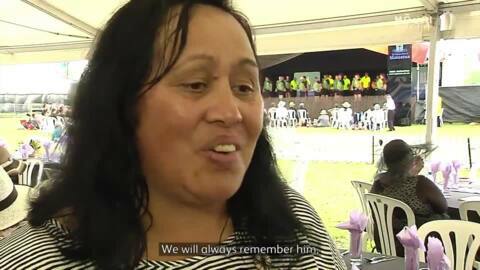 Te Kura o Te Teko have taken out their regional kapa haka competition of Te Rangitaiki over the weekend. They are also last year winners of the national primary schools held in Gisborne. 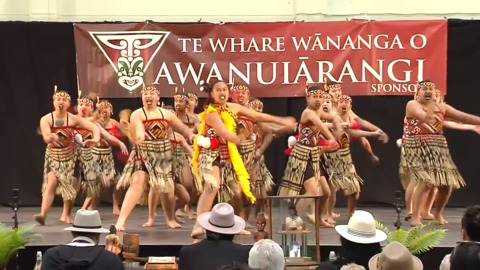 The Rangitaiki festival was a two day event held in Whakatāne. 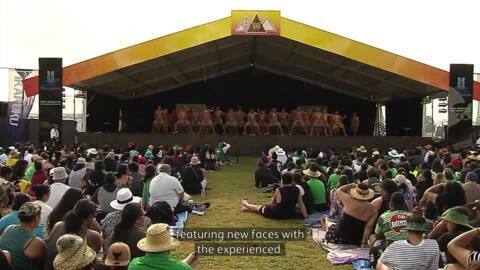 Hundreds of people packed into the Rotorua International Stadium to watch the children's kapa haka. 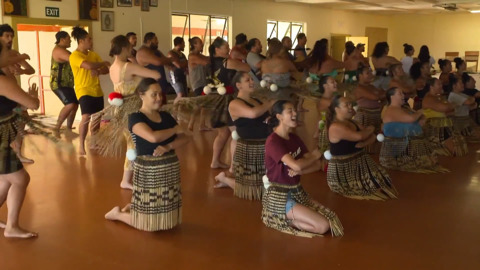 The local team from Mataatua ki Rotorua showed that their children come from a proud history of living in the city but their tribal links to Tūhoe are alive and well.